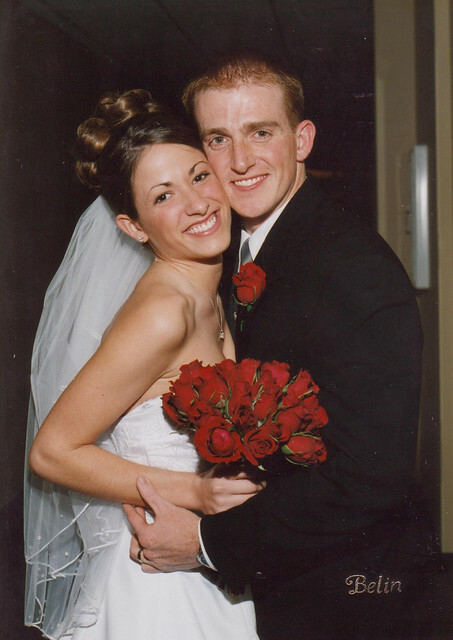 Eight years ago today, I married my best friend. (photo credit Tammy Belin photography, Little Rock, AR). These past 8 years have been filled with highs and lows, but through it all, I've never been more sure of one thing: that Drew was made especially for me. Seriously yall, I'm not sure there's another man out there who could love me the way Drew loves me, who puts up with all of my crap (and at times there's enough of that to fill a large landfill) and to lead, protect and provide for me. I love him so much... even more than the day I married him. Over the past several months my respect for him has grown in leaps and bounds as I have watched him navigate some really tough situations. I love the dad he is to our boys, and am so grateful for such a great man for my boys to look up to and want to immulate-- I couldn't imagine anyone better! Drew: I love you so much! Thanks so much for putting up with me :) Thanks for being a great provider and leader of our home, and for being such a great dad to the boys. You're the best, and I couldn't ask for our wish for anyone else to walk beside me on this journey of life. Happy Anniversary babe!